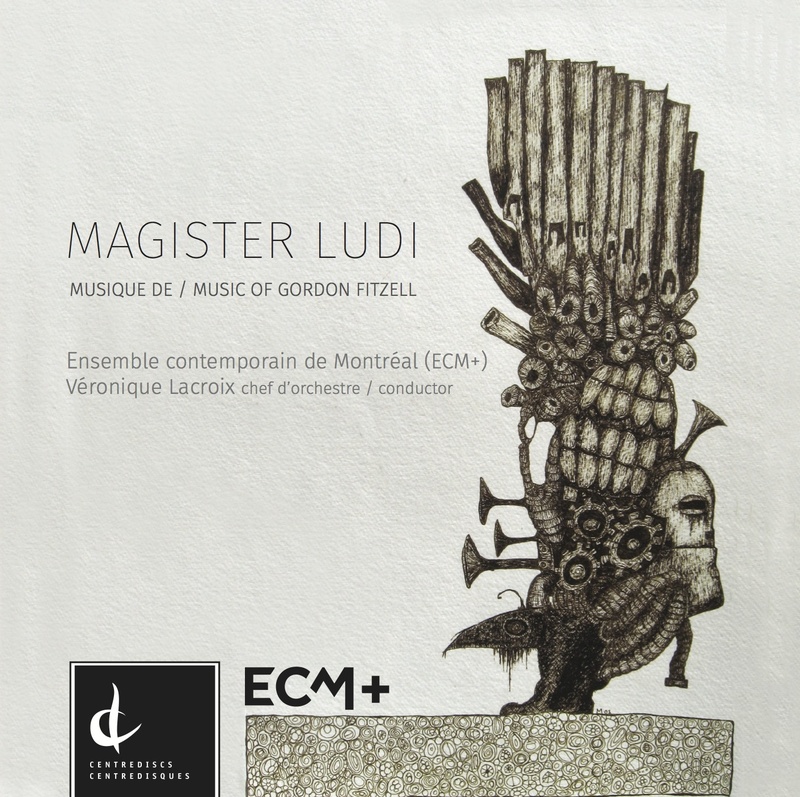 Musique de Gordon Fitzell par l'Ensemble contemporain de Montréal (ECM+) sous la direction de Véronique Lacroix. Réjean Beaucage, Voir, novembre 2014.
" Like so much of what ECM+ takes on, this is challenging repertoire and a brave undertaking. The ensemble proves itself once again well up to the task with its virtuosity and fluency in contemporary idioms. This disc is a testament to the vision and determination, not to mention the consummate musicianship, of Lacroix who has been at the helm since founding the ensemble in 1987." Paru en 2014 sous étiquette Centredisques.